What is its current range and distribution - especially in Scotland and Ireland (where it is a recent arrival/introduction)? Is there any sign of range extension since the BWARS atlas was published? 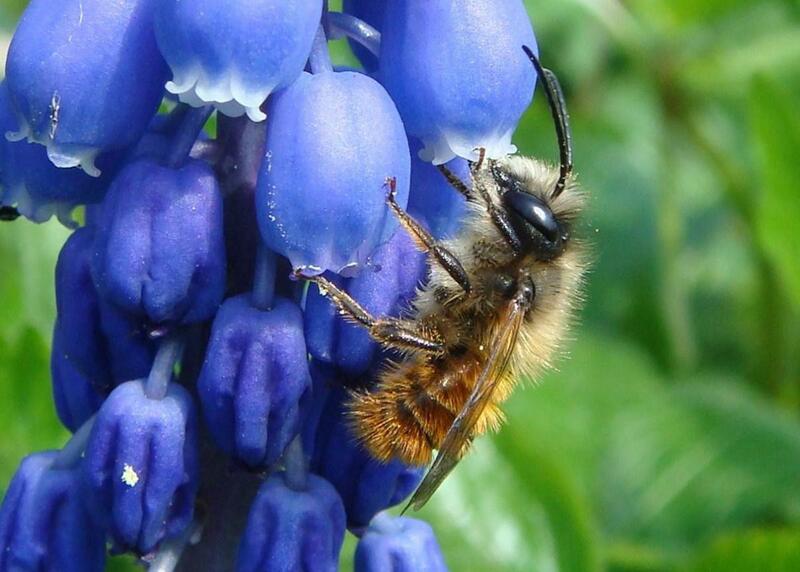 How common is the bee in sites away from cities, towns and villages? 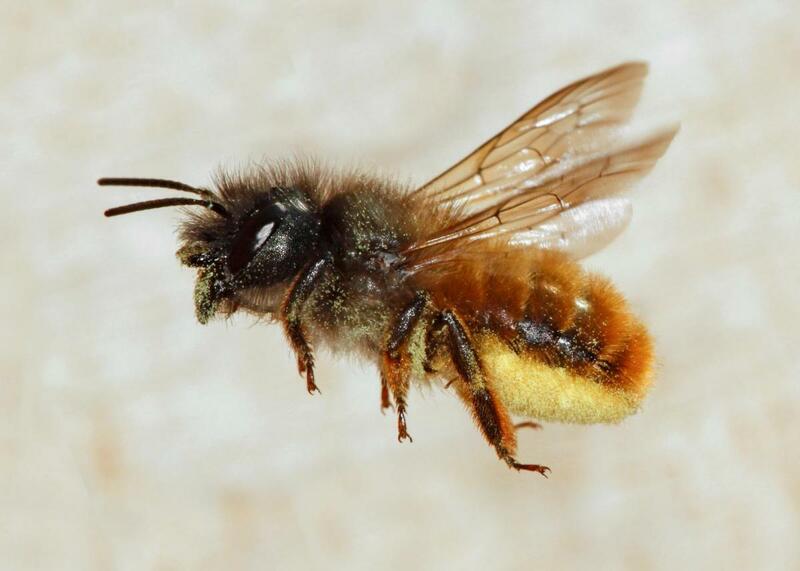 If you have any records of this very distinctive and widely distributed solitary bee, please submit the full details via this online recording platform. There is a facility for uploading photographs to support records if you have them. Please include any information on numbers, sexes, flower visitation, nesting sites and behaviour in the "Comments" section.